Black athletes raising their voices and taking a knee against injustice are under attack by Trump’s White House, commentators, coaches, and many fellow Americans. Three writers will examine the role Black male and female athletes have played in the long struggle against racism and injustice and the barriers and criticism they have faced for their politics. 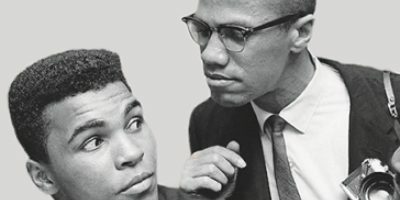 Professor Randy Roberts will discuss Blood Brothers: The Fatal Friendship between Muhammad Ali and Malcolm X. Professor Amira Rose Davis will preview her forthcoming book, “Can’t Eat a Medal”: The Lives and Labors of Black Women Athletes in the Age of Jim Crow. And, ESPN’s Howard Bryant will discuss The Heritage: Black Athletes, A Divided America and the Politics of Patriotism (Note that while Howard Bryant had to cancel his attendance due to unforeseen circumstances, we were fortunate to have Toni Smith-Thompson join us). 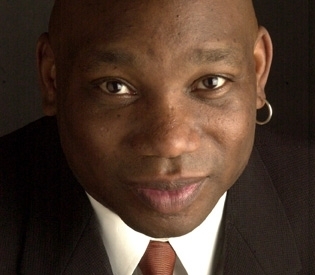 Howard Bryant is a senior writer for ESPN.com and ESPN The Magazine and appears regularly on ESPN programming, including SportsCenter and Outside the Lines. He has been the sports correspondent for National Public Radio's Weekend Edition Saturday since 2006. A two-time winner of the Casey Award for Best Baseball Book of the Year from Spitball magazine, he is the author of The Last Hero: A Life of Henry Aaron, Juicing the Game: Drugs, Power the Fight for the Soul of Major League Baseball, Shut Out: A Story of Race and Baseball in Boston, and the sports Legends series for middle-grade readers and picture book Sisters and Champions: The True Story of Venus and Serena Williams for younger readers. He was the guest editor of the 2017 edition of The Best American Sports Writing and is the author most recently of The Heritage: Black Athletes, a Divided America, and the Politics of Patriotism. Bryant’s columns at ESPN The Magazine were nominated for the National Magazine Award for commentary in both 2016 and 2018. In 2011, he was awarded the Online News Association’s Best Commentary Award. In 2015, he was awarded the New York Press Club award for Best Commentary and in 2016 was awarded the National Association of Black Journalists Salute to Excellence Award for Commentary. A native of Boston, he has held previous posts at the Oakland Tribune, San Jose Mercury News, Boston Herald, and the Washington Post. Amira Rose Davis is a 20th century U.S. historian with a particular interest in race, gender, sports and politics. 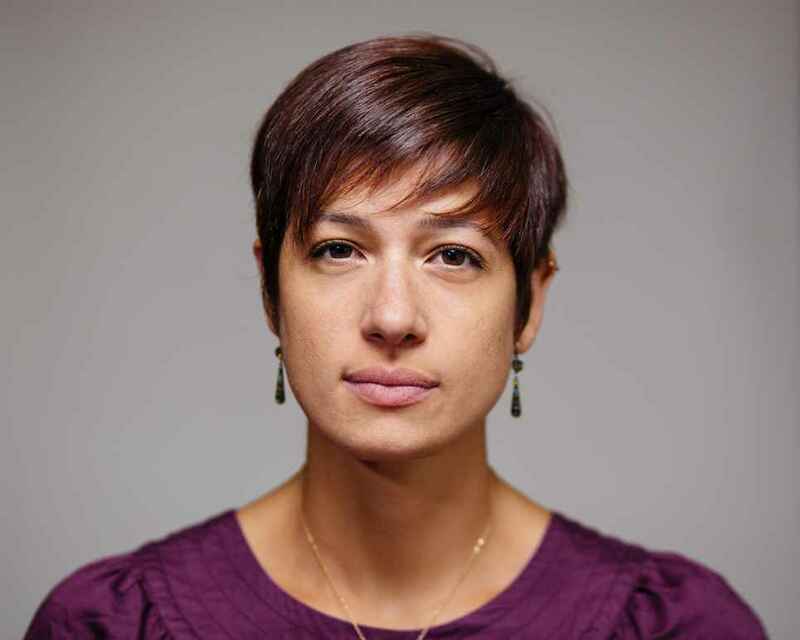 She is an Assistant Professor of History and Women’s Gender, and Sexuality Studies. Her first book, “Can’t Eat a Medal”: The Lives and Labors of Black Women Athletes in the Age of Jim Crow, traces the long history of Black women’s athletic labor and symbolic representation in the United States. Using black newspapers and magazines, advertisements, institutional records of black colleges and social organizations, yearbooks, scorecards, Olympic reports, personal and family correspondence, and oral histories, her work demonstrates the ways in which black women’s athletics impacted negotiations of modern and respectable black womanhood, concepts of racial destiny and struggles for civil rights. 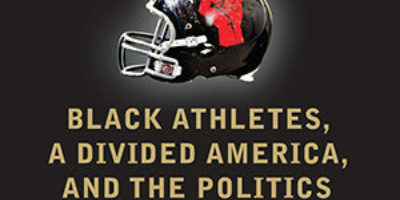 While highlighting women who used athletics to gain social mobility or assert new notions of black womanhood, this project ultimately argues that black institutions, sporting organizations and state apparatuses routinely used black women’s athletic bodies to advance their respective social, political, and financial interests. She received her doctorate in History from Johns Hopkins University in 2016. Davis is also the co-host of the Feminist sports podcast, Burn it All Down. Randy Roberts is distinguished professor of history at Purdue University. 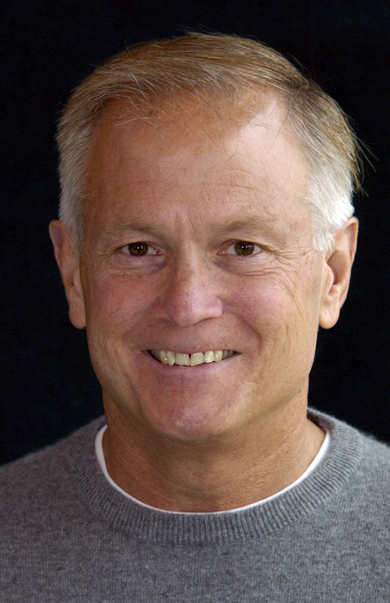 An award-winning author, he focuses on the intersection of popular and political culture, and has written or co-written biographies of such iconic athletes and celebrities as Jack Johnson, Jack Dempsey, Joe Louis, Bear Bryant, Oscar Robertson, John Wayne and Muhammad Ali, as well as books on the Vietnam War, the Alamo, the 1973-1974 college basketball season, and West Point football during World War II. After sparking national debate in 2003 over her protest during the national anthem at college basketball games, Toni built a career in the non-profit sector, addressing social justice issues through direct service, organizing and policy reform. She is currently working on the New York Civil Liberties Union's efforts to reduce school suspensions and arrests, promote equity through school integration, improve implementation of New York’s The Dignity Act, and affirm students’ First Amendment right to engage in protests. 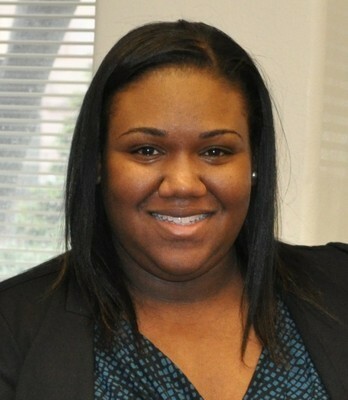 Previously she worked for New York Youth at Risk, a non-profit youth mentoring organization. She graduated from Manhattanville College with a degree in sociology. Toni is an outspoken advocate and activist who speaks and writes on issues of equity and justice, with a particular focus on public education, free speech, and sickle cell anemia.